Packaging Dimension (WxLxH) 21.5x33x1.8 cm. 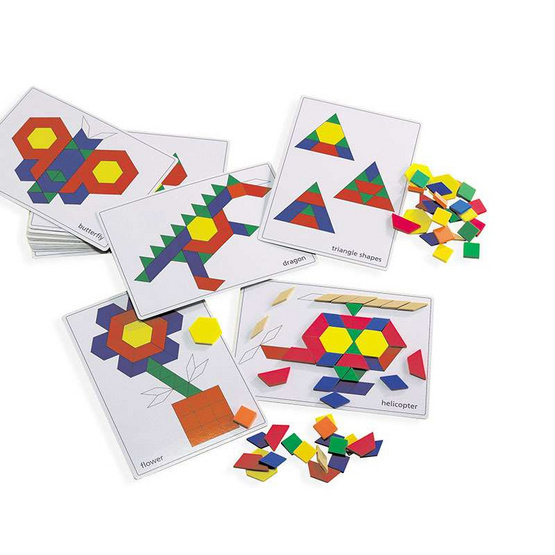 Set of 20 A4 double - sided pattern cards, ideal to practice matching skills and fitting shapes together. Double-sided provides 2 levels of diffculty. 20 cards In a zip-lock bag.